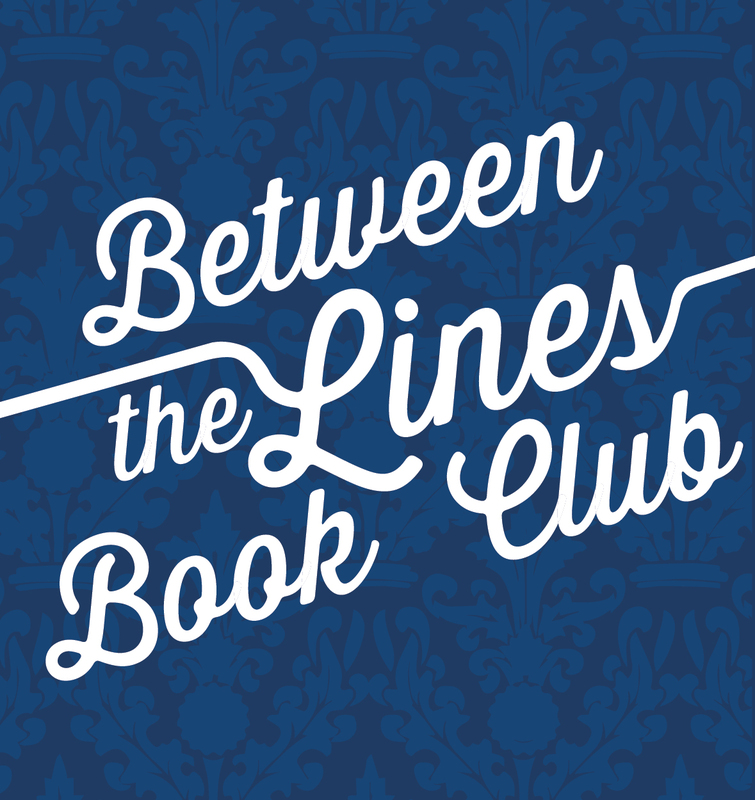 Welcome to Between the Lines Book Club, where we are discussing The Lowland every Friday in June. We’ll be meeting in person at Arden Dimick Library in Sacramento, CA at 10:30 AM on June 27 at 10:30AM. Meet us there, or hang out with us in the comments! 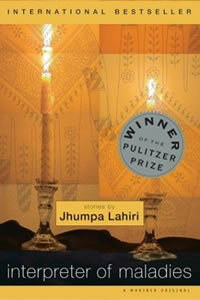 Jhumpa Lahiri was born in 1967 with the name “Nilanjana Sudeshna”. Jhumpa is her nickname, and the name she uses publicly. Her parents moved from West Bengal to London before she was born. Lahiri was born in London, but the family moved to Rhode Island when she was two and she identifies as American as opposed to British. She travelled often to India with her mother as a child. Today she lives in Rome, Italy, with her husband, who is Guatemalan-American, and their children. Many of her books and stories involve migration and identity. Her next book, another short story collection, was titled The Unaccustomed Earth. Like The Lowland, this book follows not only first generation immigrants but second and third generation immigrants. This entry was posted in Between The Lines Book Club and tagged Arden Dimick, Arden Dimick Library, Between the Lines Book Club, Jhumpa Lahiri, The Lowland.